enthusiasts gathering before sunrise on a Sunday morning. It was a sensationally calm morning with minimal noise pollution to also enjoy the perks of DBKL’s Car Free Morning. 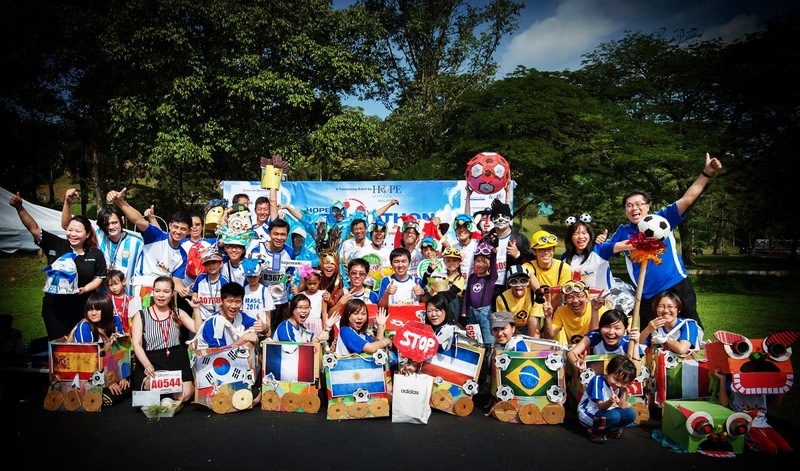 The proceeds from Bolathon will be channelled towards HOPE’s flagship programmes centred on Health, Education and Nutrition such as Free Health Clinics, Reading and Food Distribution”, said Darick Wong, Country Director of HOPE worldwide Malaysia. 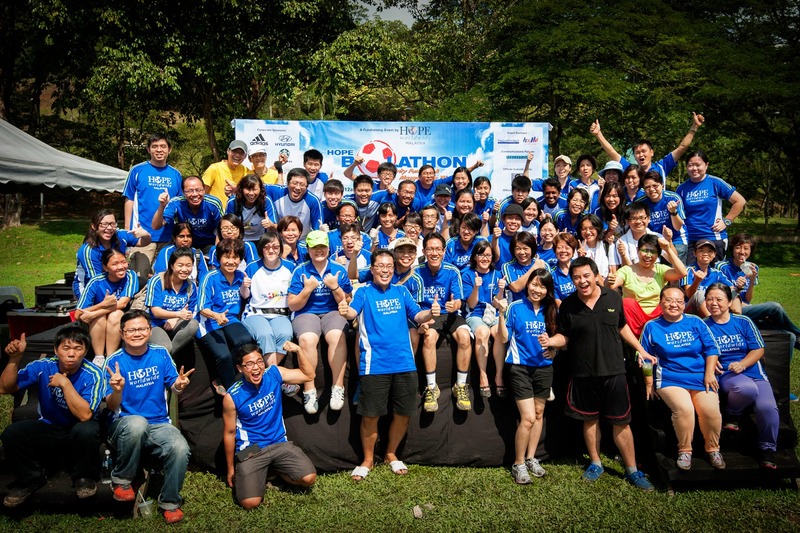 Following the Run, there was a Friendly Futsal match held where corporate sponsors registered teams to compete against each other. 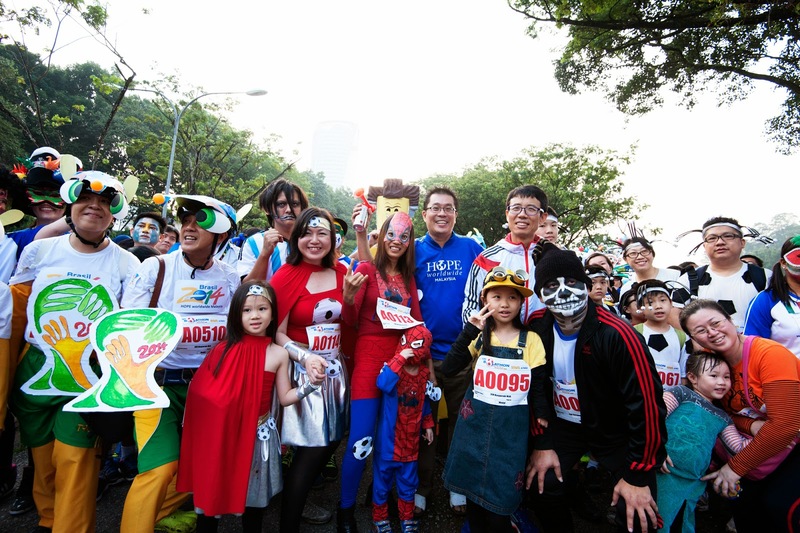 Hyundai took first place followed by DoubleTree by Hilton as the first-runner up. Participating for the first time, Nor Athirah from Kota Kemuning said, “I feel extremely excited to join other participants for a great cause. It is a good initiative for the public as it improves our well-being and also an opportunity to bond with family and participate in Bolathon together”. 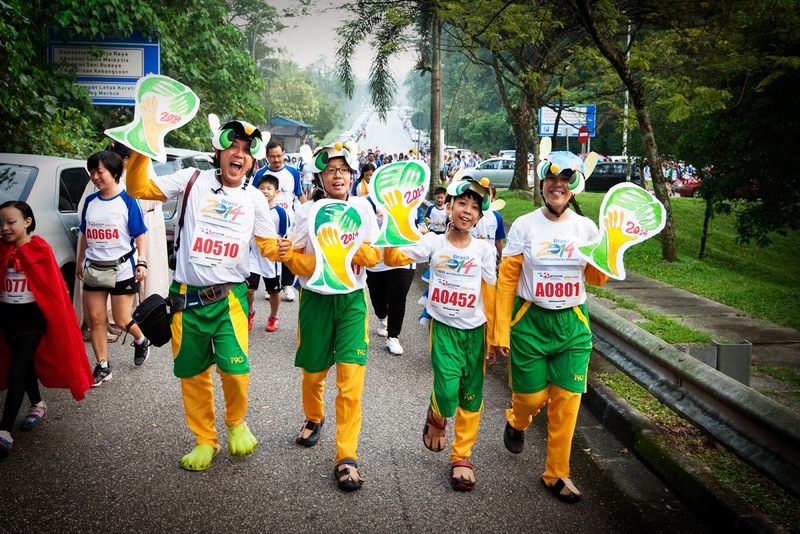 HOPE worldwide Malaysia will look forward to host the Fourth Bolathon in 2018 and continuously identify opportunities to enrich as a unique family-friendly event and the 10km Fun Run is here to stay.